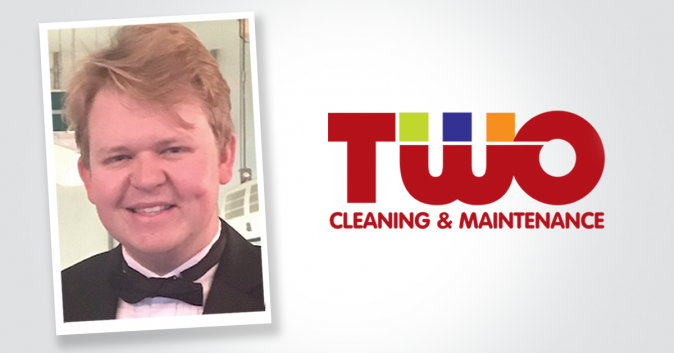 Welcome to the TWO Services family, Oliver Smith, who joins us as Business Development Manager. With 8 years of experience in catering and hospitality management, Oliver has worked closely with many of the top hospitality companies and professionals across the industry. “I started as an apprentice recruiter and during my time, progressed to a senior sales manager. I’m really excited to get started and look forward to sharing some of my experience with the team here,” said Oliver. Oliver will be looking after our existing customers and identifying new business opportunities for TWO Services.